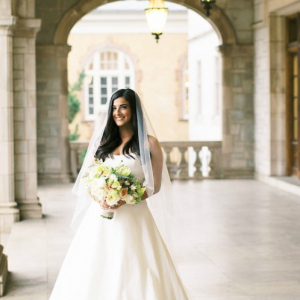 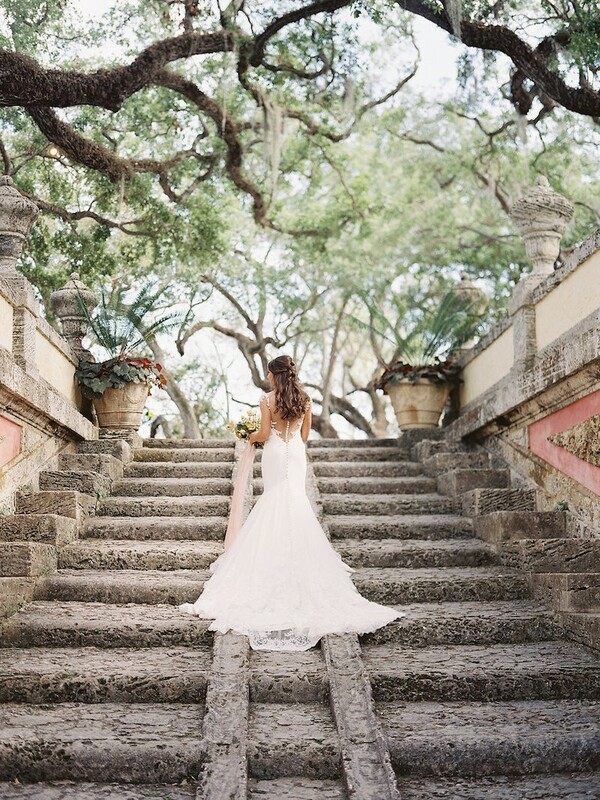 The history and character of the grounds are truly breathtaking — and so is Ashton's Laine Berry gown from Inverness Bridal Couture. 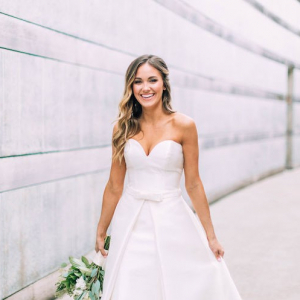 It's not every day that we get to feature a former Miss UCA, but Ashton Purtle's bridals make it well worth the wait. 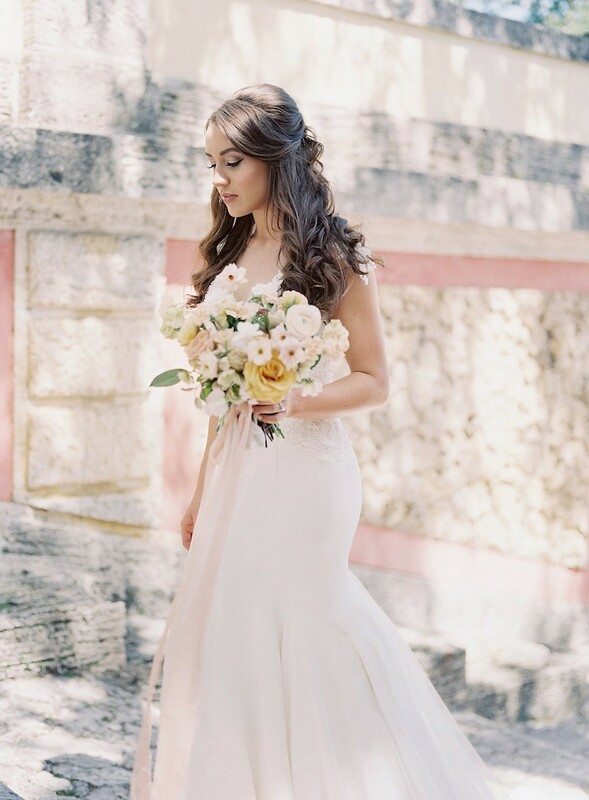 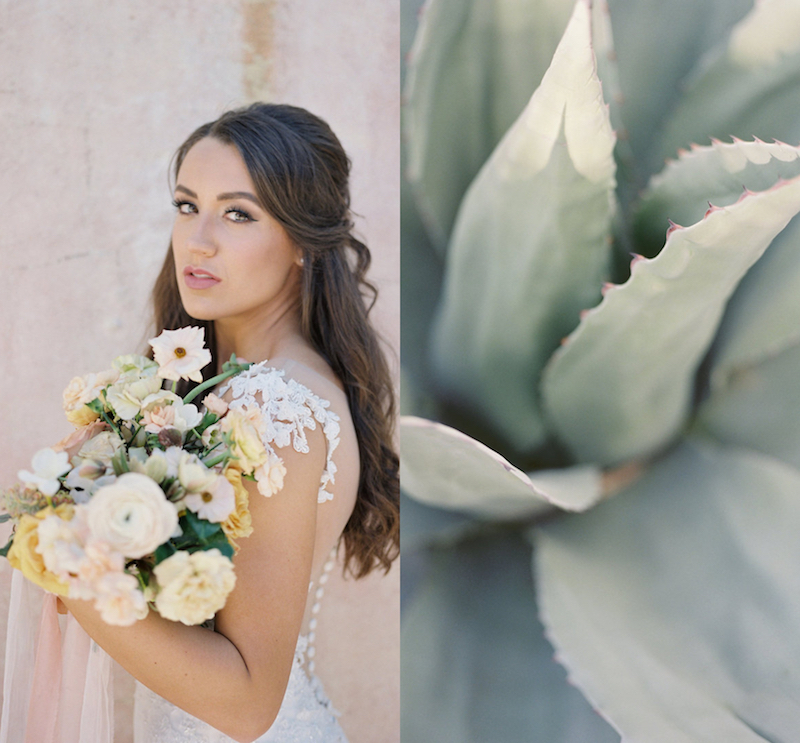 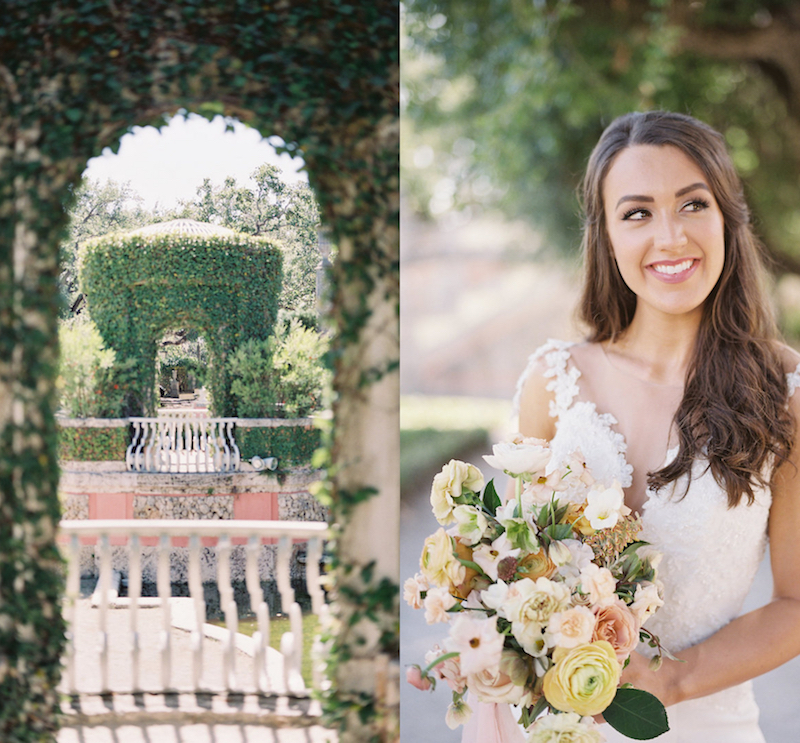 Ashton and her planner, Jessica Zimmerman, and photographer, Heather Payne, traveled to Miami to shoot her amazing bridal session at Vizcaya Museum. 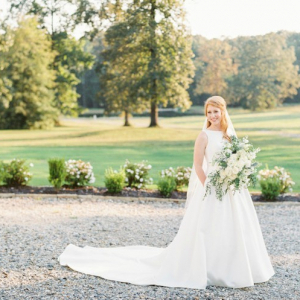 The history and character of the grounds are truly breathtaking — and so is Ashton's Laine Berry gown from Inverness Bridal Couture. 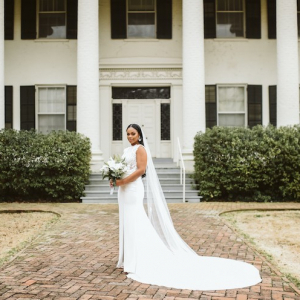 "When I first began designing Ashton's wedding, I was inspired by the all-wood venue she would be married at and her gorgeous skin tone. 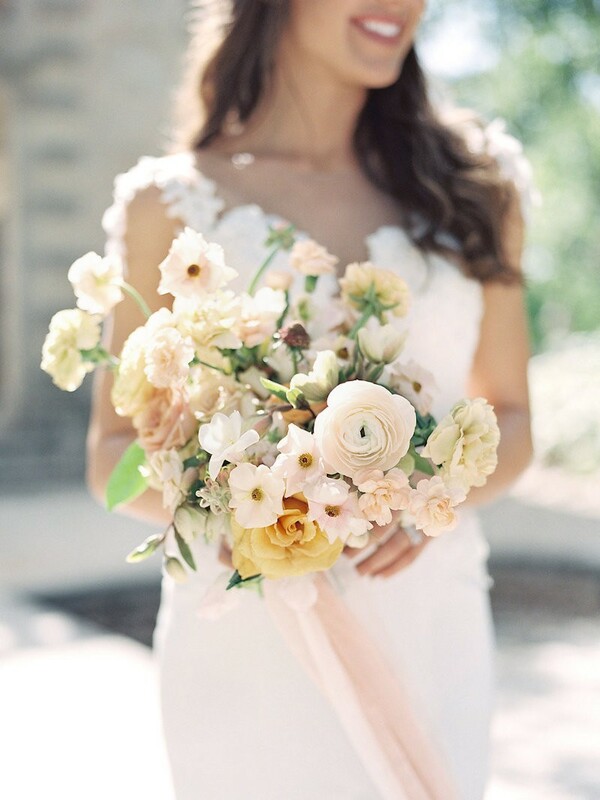 I immediately thought golden warm hues in the terra cotta family would look best. 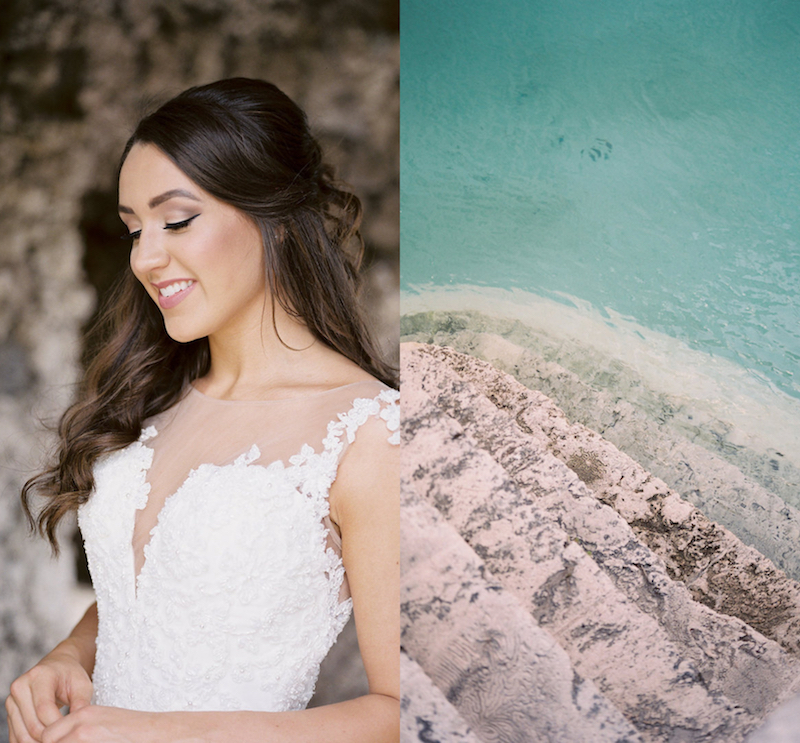 When it came time to plan her bridal portrait session, everything once again started with the palette. 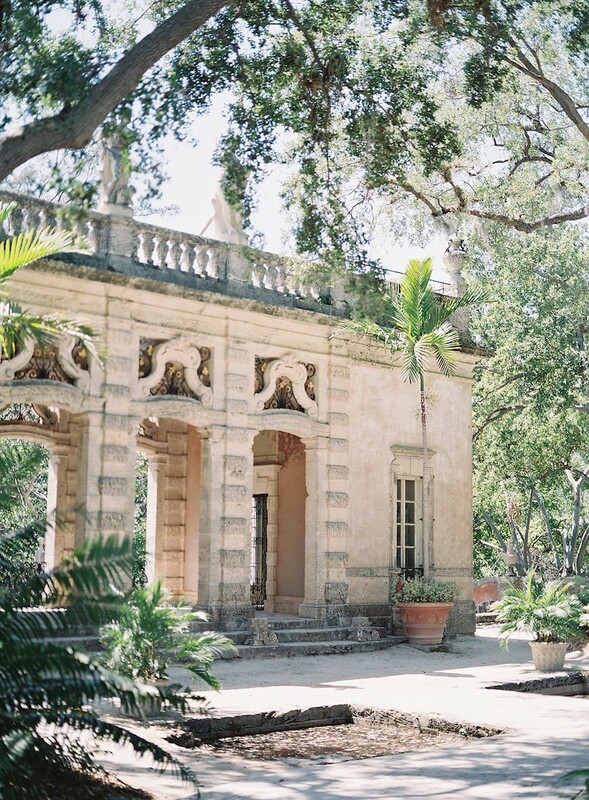 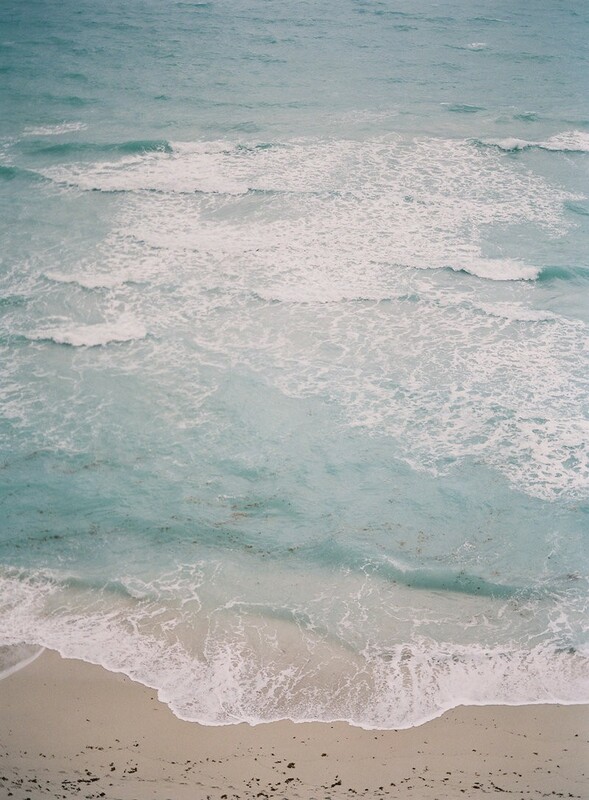 Photographer, Heather Payne, researched several locations and when I presented the bride with images of Vizcaya Museum and Gardens in Miami, she immediately knew it would be the perfect destination.